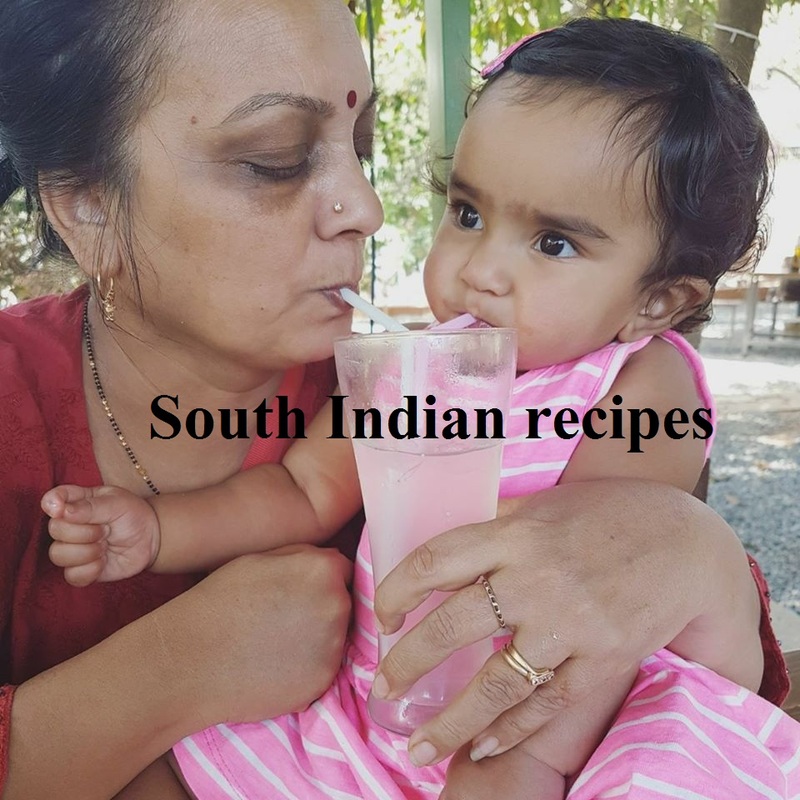 Is chickpea flour gluten free? This is one of the most common questions asked today. Ever since gluten was presented as a beast. Well, gluten is not that bad for everyone. 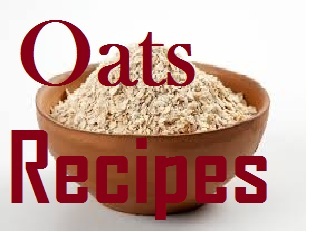 It is harmful for only those who suffer from celiac disease or allergies. For everybody else, gluten is safe. 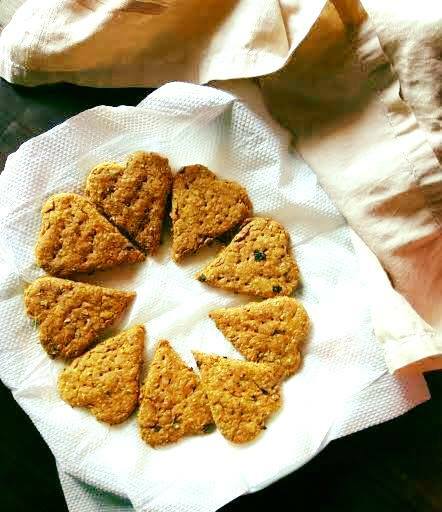 So I have come up with the tastiest and healthiest cracker recipe for those looking for chickpea gluten free snacks. I simply loved the wheat-oat crackers that I prepared a few days back. 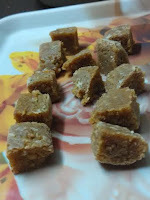 I have got some amazing reviews on the sesame cracker recipe that I baked with whole wheat flour. Here's some feedback on the same. 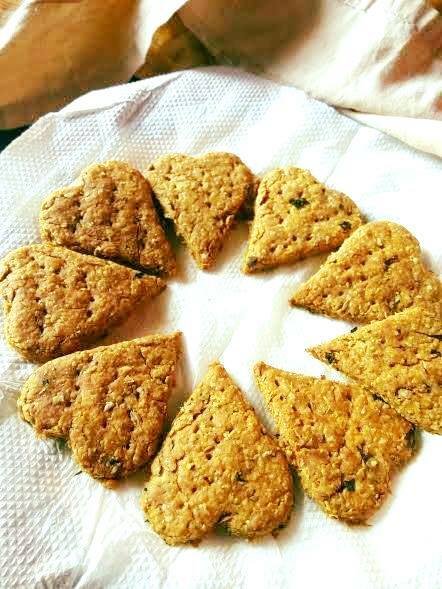 This time I wanted to try making crunchy bites with chickpea flour to make a gluten free savory snack for Diwali. 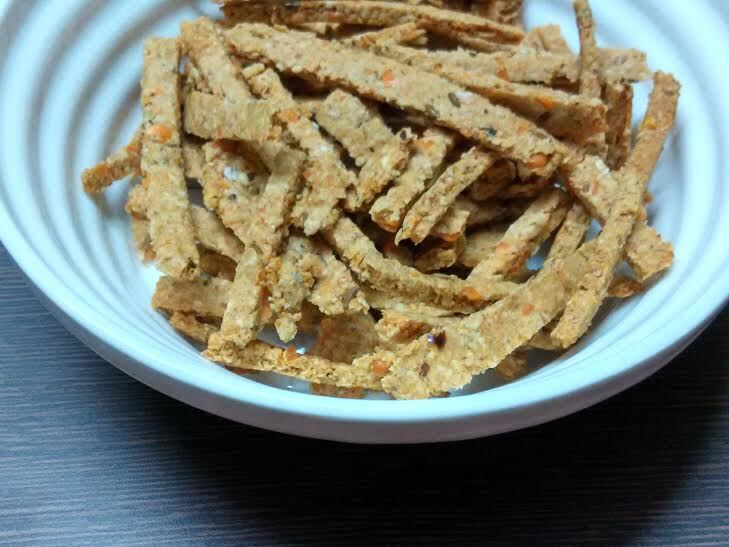 I was not surprised to bake the best and healthiest crackers ever! I plan to bake one batch for my parents in Patiala as a Diwali gift. 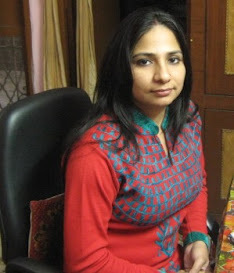 What are your plans for diwali? 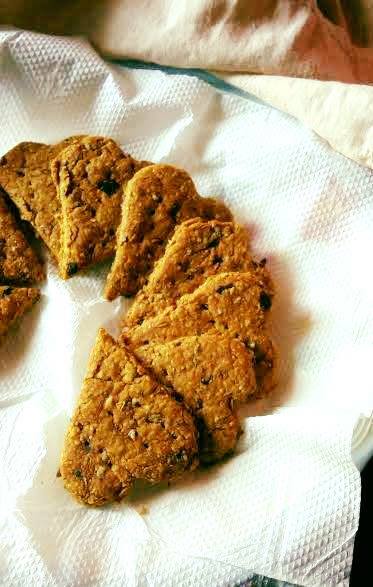 If you plan to offer a healthy Diwali gift to someone special, go for this recipe or the sesame crackers. They would love you even more! 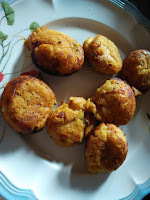 So how do you use chickpea flour or gram flour, as it is commonly known across India? 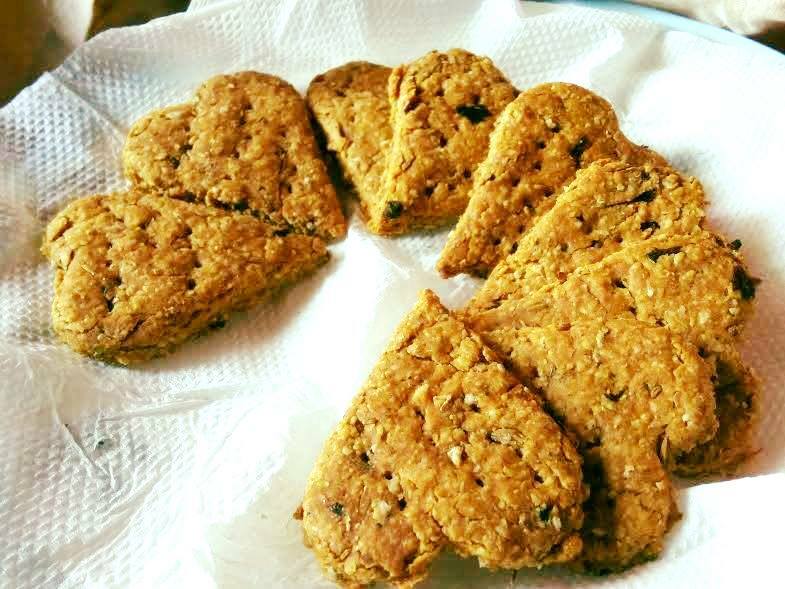 Pakodas - fried or nonfried - I often make chickpea fritters in appe pan and you won't believe they taste so light, healthy, and delicious..I have even experimented with this unique blend of chickpea and rice flour to make a no bread bread pakoda. Cookies - I have numerous chickpea gluten free cookie recipes and have made healthiest crackers with this flour. 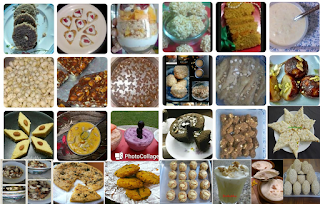 If you are looking for more festive recipes, that too, healthy, then I have a delectable collection of the same. 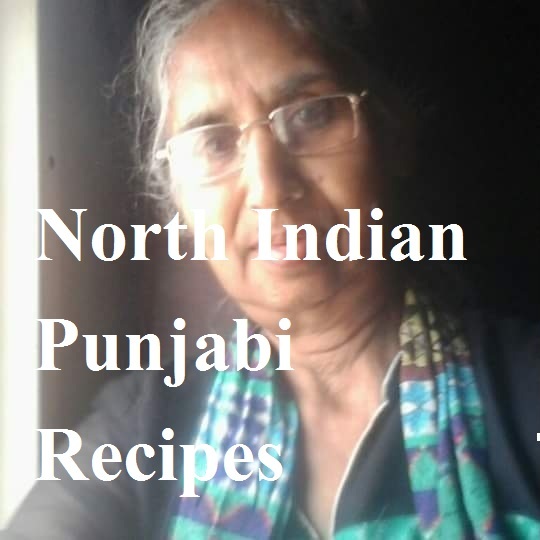 The healthy recipes are contributed by my friends and group mates from Healthy Recipes by Homemakers - my facebook food group. 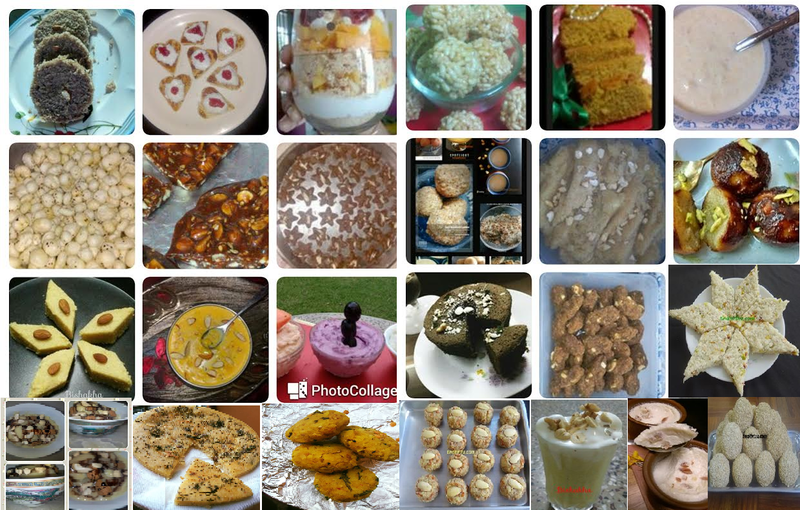 Believe me, I have shortlisted the healthiest of sweets and snacks to prepare this festive collection for Diwali. 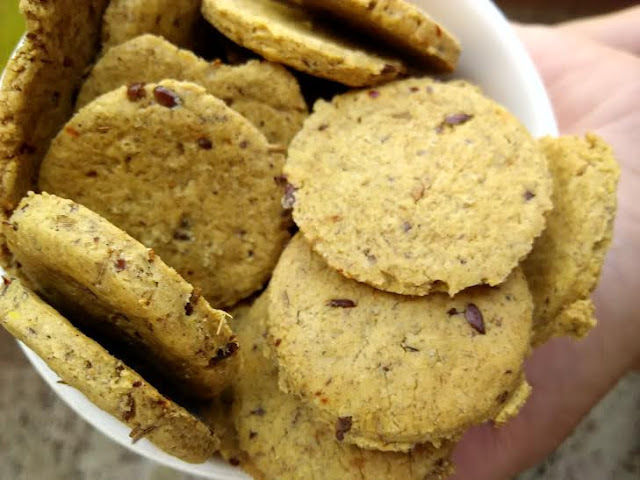 Okay now let's come back to our healthy cracker recipe with chickpea flour! Preheat oven at 180 degrees for 6 minutes. 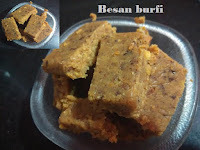 Mix besan, flax powder, salt, cumin seeds, carom seeds and red chilly flakes. Now add salt and baking soda. Add oil and mix well. The flour should appear like bread crumbs. Now add water and collect the flour. Place on a flat board and roll out like a thin chapati. Cut into pieces or designs of your choice. Enjoy this guilt-free snack with tea. 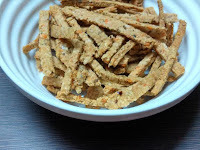 I am coming with a post on tomato chickpea crackers. I am loving them. 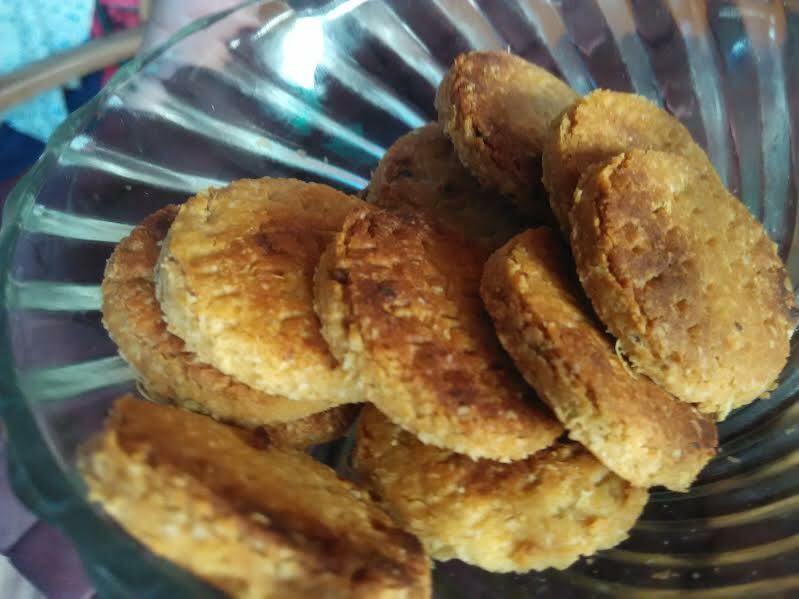 Here is the recipe of wheat-oat crackers if you are interested to give them a try. 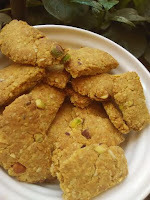 Do try oats-masur dal crackers.